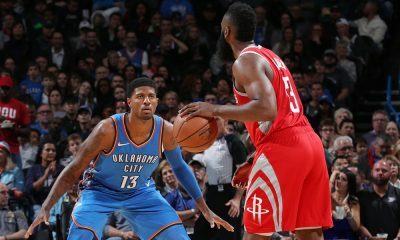 The Rockets general manager likes the potential of both of Houston’s second round picks in the 2016 NBA Draft. 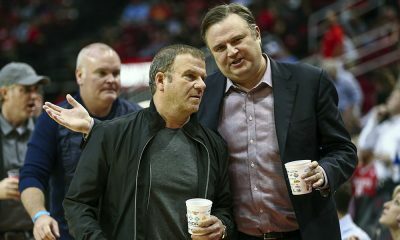 Rockets general manager Daryl Morey came down to talk to us late Thursday night after the 2016 NBA Draft. 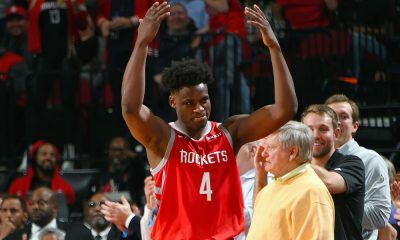 The Rockets drafted Louisville big man Chinanu Onuaku with the 37th overall pick and Chinese prospect Zhou Qi, who Morey said has “as high an upside as anyone in the draft”, with the 43rd selection. 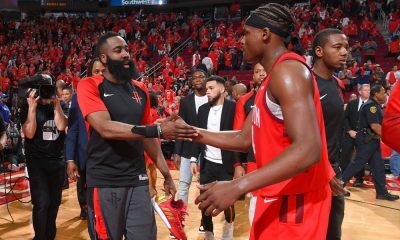 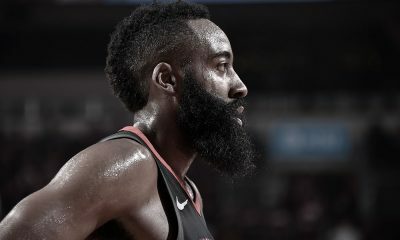 The Rockets also signed undrafted free agents 6’2 point guard Gary Payton II out of Oregon State, sharpshooter big Kyle Wiltjer out of Gonzaga and 6’3 guard Isaiah Taylor out of Texas, but Morey could not discuss those players just yet. 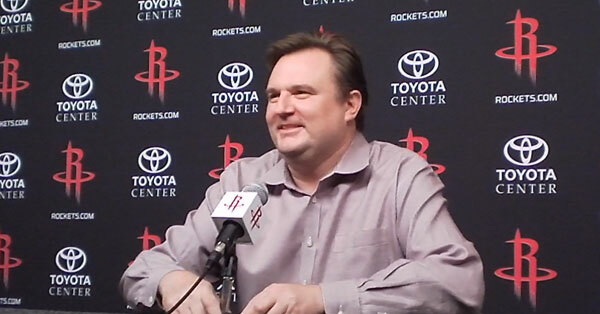 Here’s the video of Daryl’s full Q&A after the draft discussing the picks.